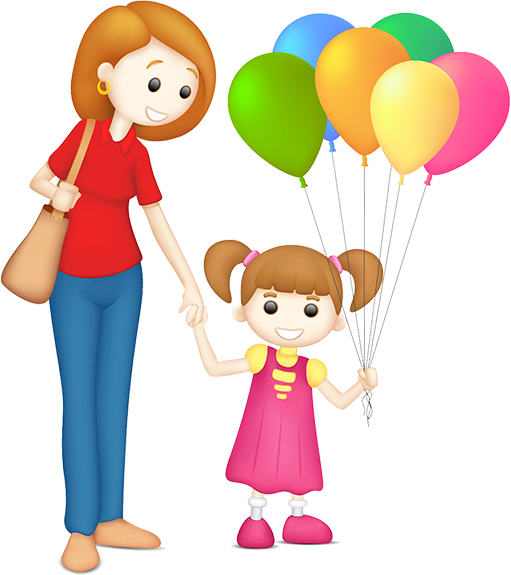 Dr. Vocal strives to make children of all ages feel at ease and enjoy themselves, so bring the whole family along! 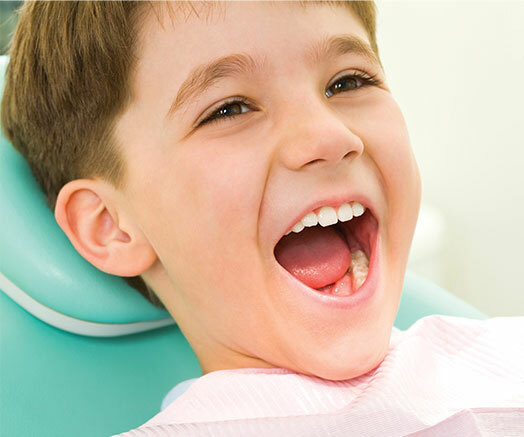 You can rest assured your child will receive the latest advancements in children’s dentistry, delivered with caring, thoughtfulness, and compassion. We encourage the proper dental care habits in children and enjoy teaching them how to keep their teeth healthy for a lifetime. We look forward to seeing them for their first dental visit when they are eight months old and watching them grow year after year. We strive to create in an environment that’s comfortable and fun and teach both parents and kids good oral hygiene habits. 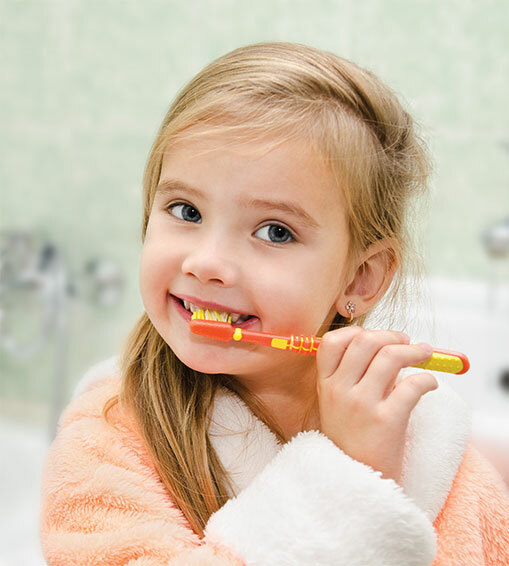 It’s important for parents to be involved in their child’s daily dental care to ensure both thorough cleaning and the development of proper dental habits when they’re little. Even meticulous brushing often may not reach the deep grooves in the back teeth. This results in bacteria, acid, and plaque formation, which will lead to decay that requires a filling or crown. Dental sealants can help! This thin plastic coating is white or clear and bonded into place with no shots or drills or removal of any tooth structure. Applying dental sealants is one of the best preventive things both children and adolescents can do to preserve their natural teeth! Your entire family deserves a healthy smile! Give us a call today at (207) 808-7939 to schedule a visit for everyone.